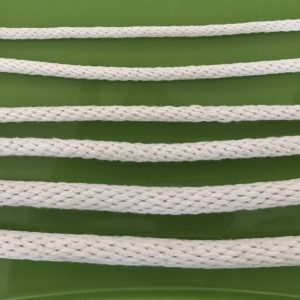 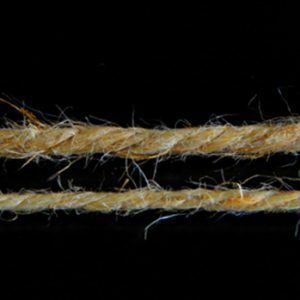 100% Cotton three strand twisted rope is made from 100% all natural cotton fibers. 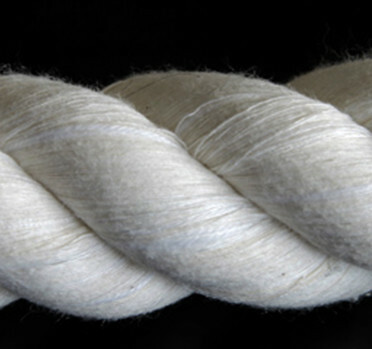 Typically used for macramé, weavings, arts and crafts. 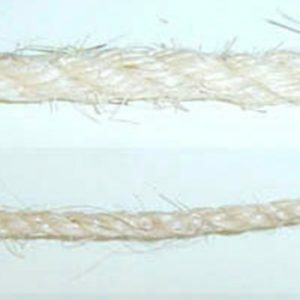 The thicker sizes are used in dog toys, horse leads and general purpose.